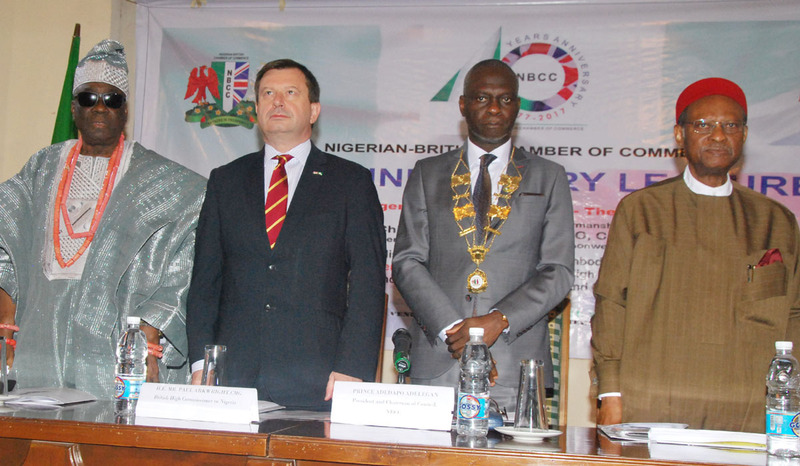 The Nigerian- British Chamber of Commerce (NBCC) has pledged to remain a key driver of initiatives aimed at fostering and increasing bilateral trade and investment between Nigeria and the United Kingdom. 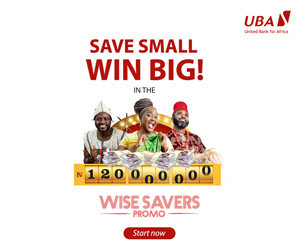 This assurance was given last Friday by President and Chairman NBBC, Mr Dapo Adelegan, at the special lecture to mark the 40th anniversary of the Chamber. While delivering his welcome address, Mr Adelegan said as Nigeria continues on the journey of a second centenary of economic relations with the United Kingdom, the NBCC has an abiding focus on optimizing bilateral relations between the two countries with a view to achieving the set target of doubling inter-country trade and investment volumes soon. According to him, the Chamber would focus on a number of initiatives such as actively re-engineering and strengthening its partnerships; attracting top range economic players as premium members and pulling in new members in other categories. While lauding the support of Lagos State for the Chamber over the past 40 years, the NBCC President said a special day themed ‘Lagos Day’ would be designated for discussing the economic milestones and business development opportunities in Lagos State during the forthcoming NBCC 40th Anniversary Trade Mission to London between May 22nd and 26th this year. Delivering the lecture titled ‘Nigeria – British Relations: The Next 100 Years’, the British High Commissioner to Nigeria, Paul Arkwright, said he was confident that even with the UK exiting the European Union, her economic ties with Nigeria would remain strong. “The ties that bind the UK and Nigeria, that are cultural, linguistic, historical and business will grow stronger and the UK looks forward to becoming the top non-oil trading partner with Nigeria very soon. “Today, the UK’s bilateral trade relationship with Nigeria is worth 3.8 billion pounds per annum and there are several British companies who are interested in various other sectors, apart from oil and gas, in Nigeria such as power (including solar), infrastructure, agriculture, education, the digital economy and financial technology. We will remain steadfast in our resolve to partner with Nigeria to support social and economic development of both countries,” Mr Arkwright disclosed.